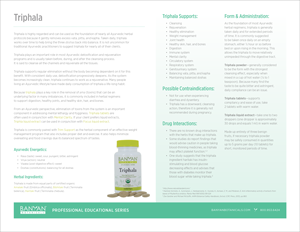 Our new Professional Educational Series offers tips for incorporating our products into herbal protocols with your patients and clients. 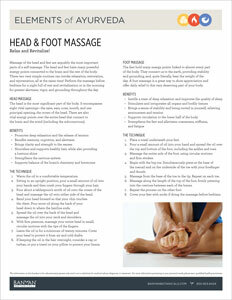 Download and print! 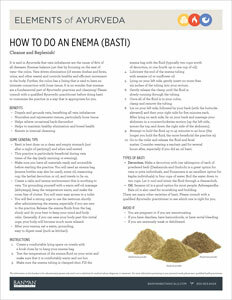 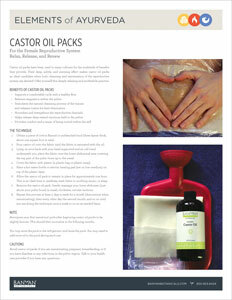 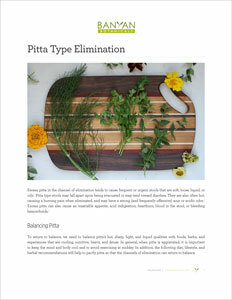 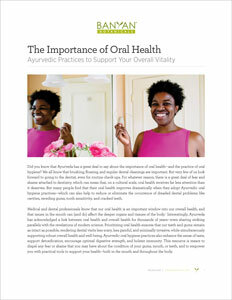 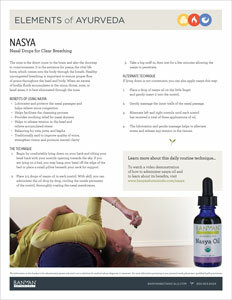 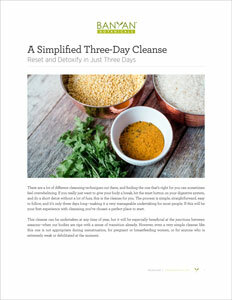 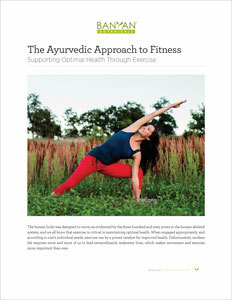 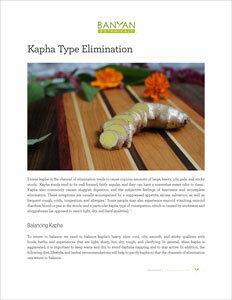 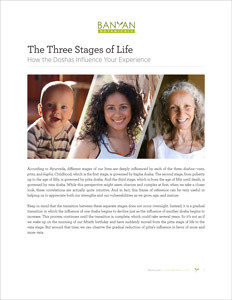 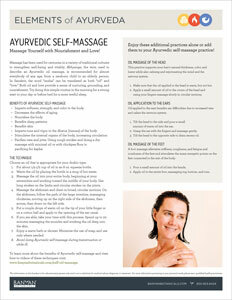 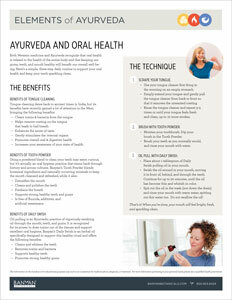 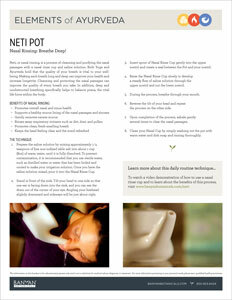 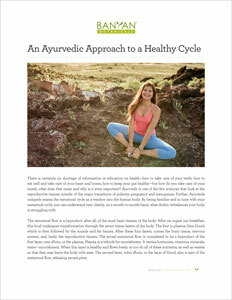 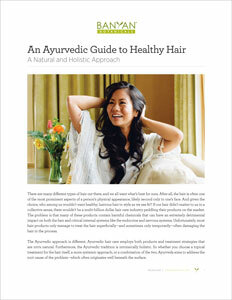 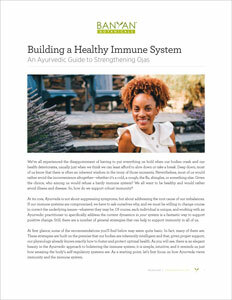 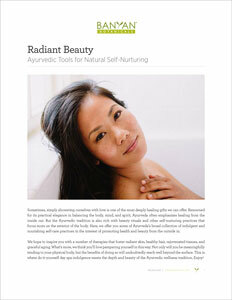 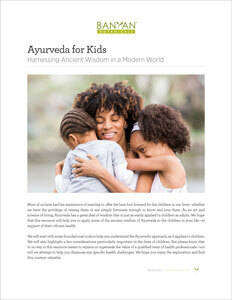 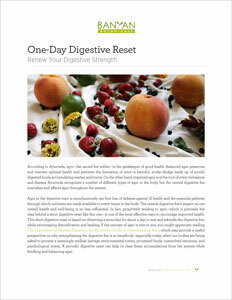 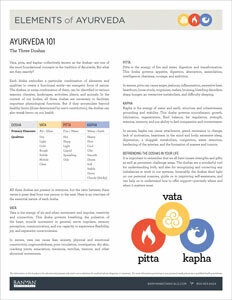 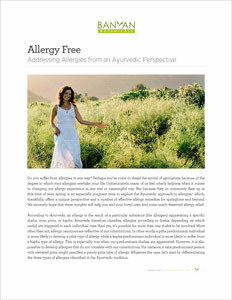 Introduce your clients to Ayurvedic daily routine practices with take-home, easy to understand instructional sheets. 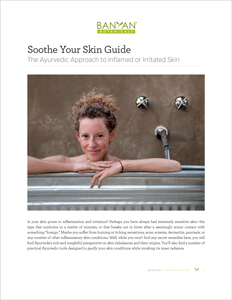 Download and print! 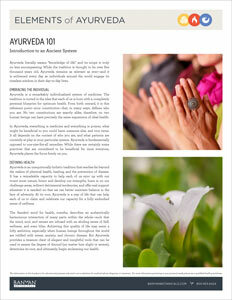 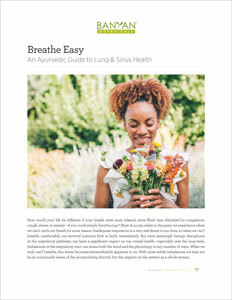 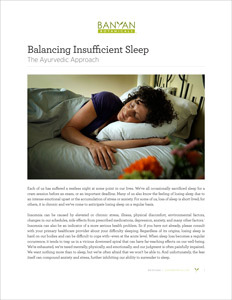 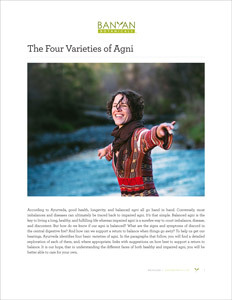 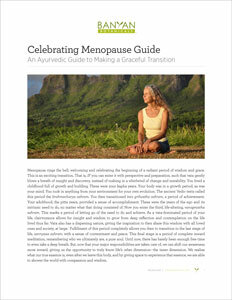 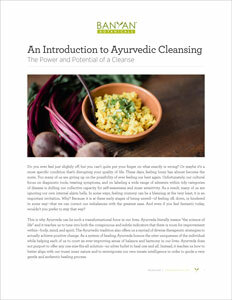 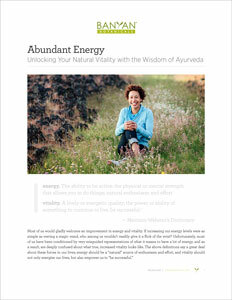 Ayurvedic guides to share with your clients. 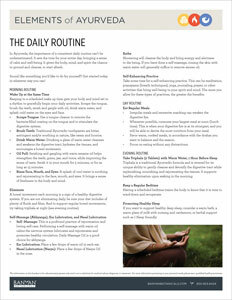 Download and print to share with your audience! 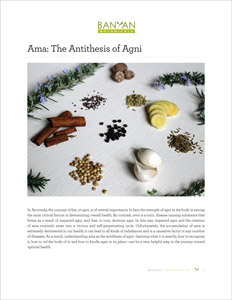 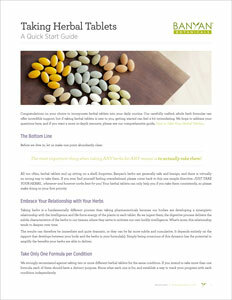 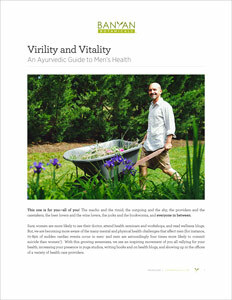 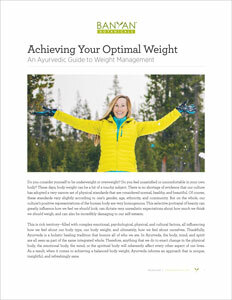 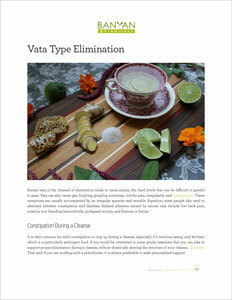 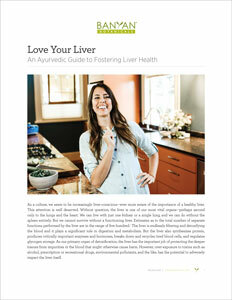 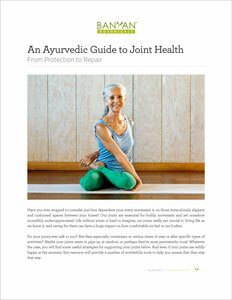 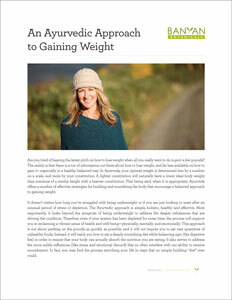 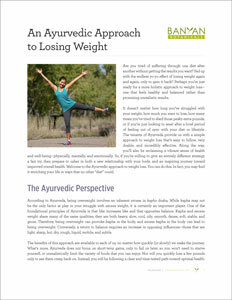 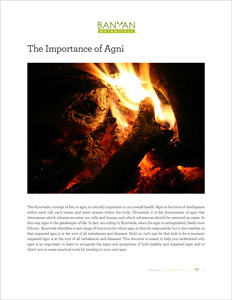 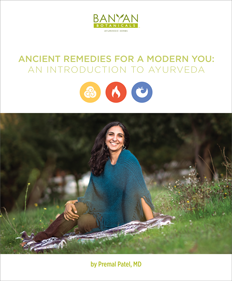 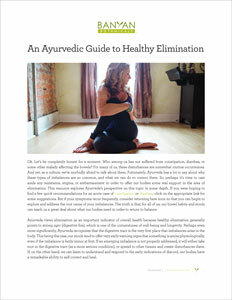 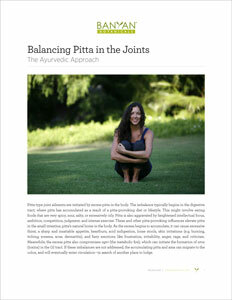 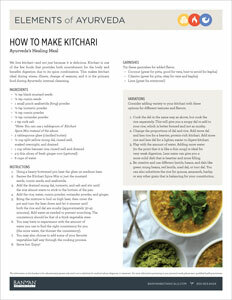 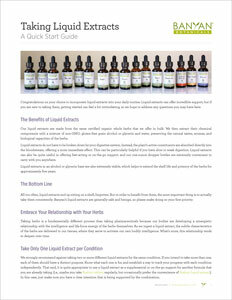 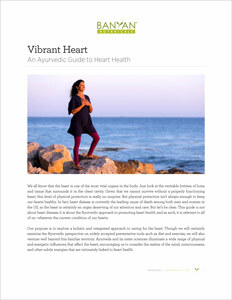 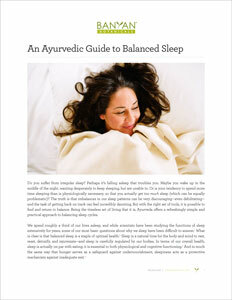 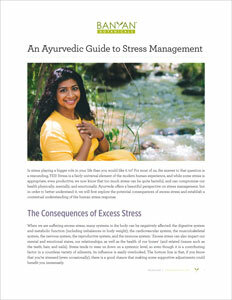 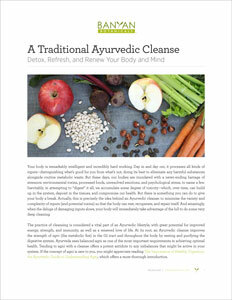 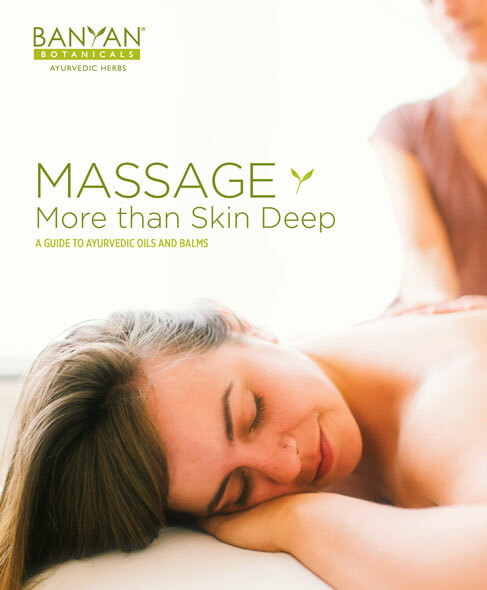 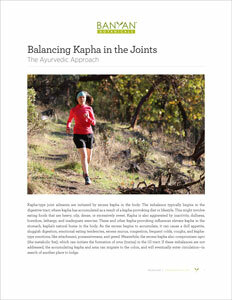 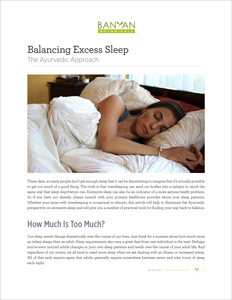 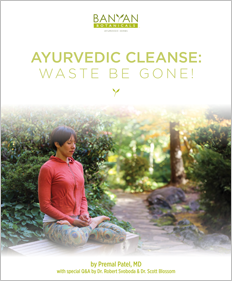 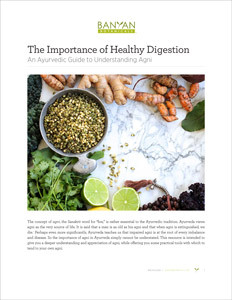 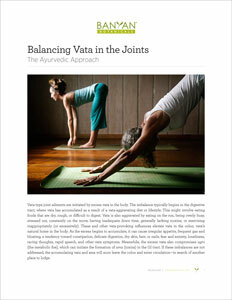 Ayurvedic guides to share with your clients. 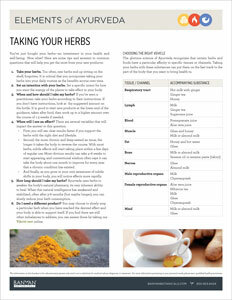 Download and print! 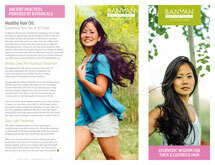 To request a print copy of the Wholesale Price List or Catalog, please call 1.800.953.6424.